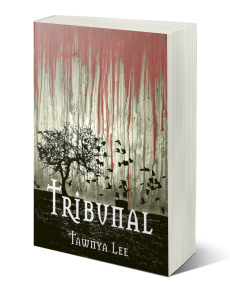 If you’ve read Moira’s Song, you can get your free copy of the novelette, Tribunal below. 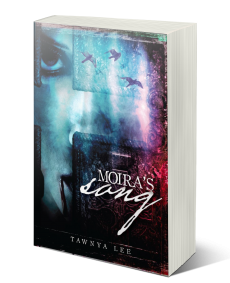 Haven’t read Moira’s Song yet? Scroll down to get the first chapter free!